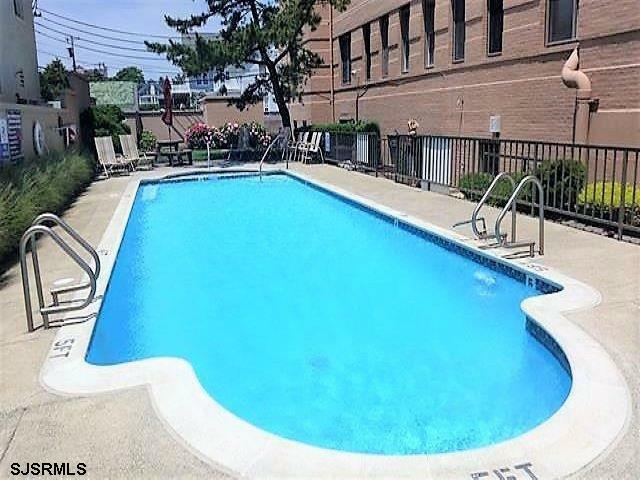 Enjoy wonderful ocean and A.C. skyline views from this beautifully updated corner condo at The Oxford, an elegant pre-war 10 story building located in Ventnor's most prestigious St. Leonard's Tract. 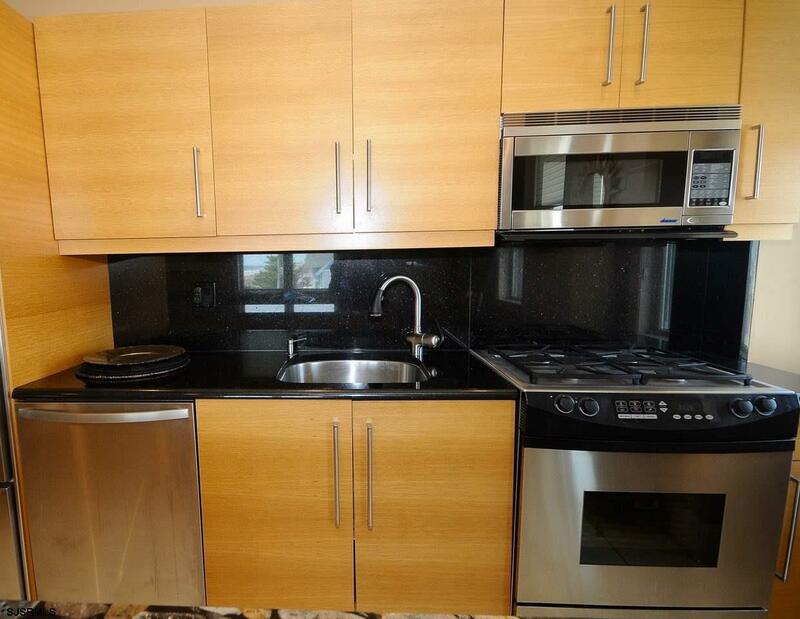 This corner unit offers a new kitchen with stainless steel appliances, a sub zero refrigerator and granite counter tops. All new windows and washer/dryer combo. Excellent closet and storage space. 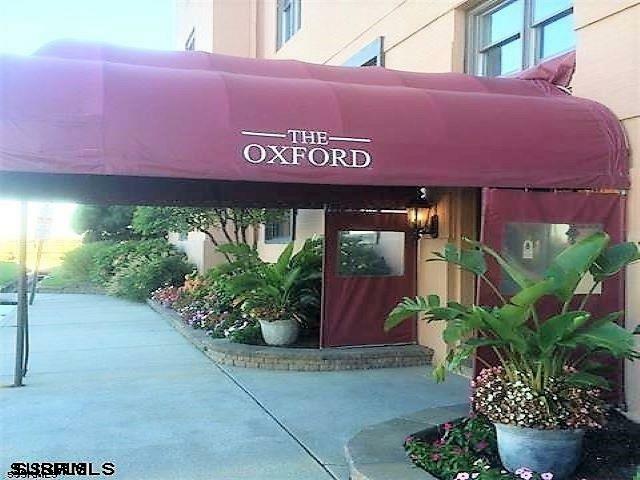 The Oxford has a great pool and hot tub as well as restful sunbathing area. Storage rooms for bikes and beach chairs and on site laundry. 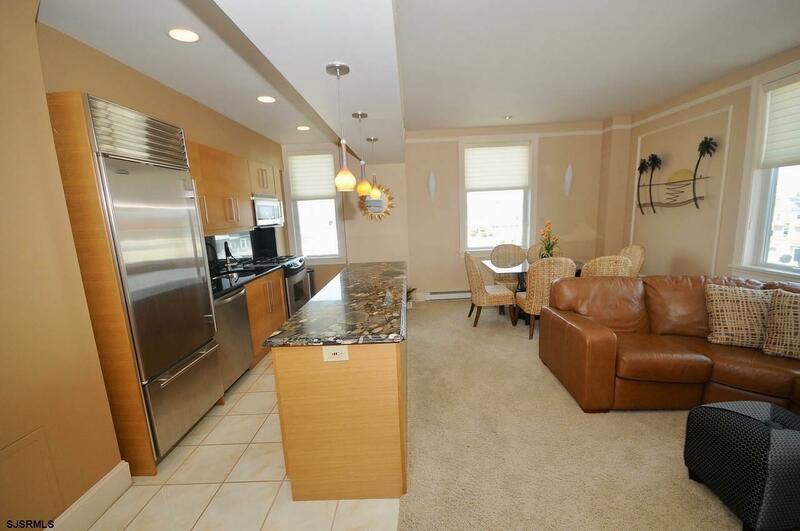 Listing provided courtesy of Re/Max Platinum Properties-F.